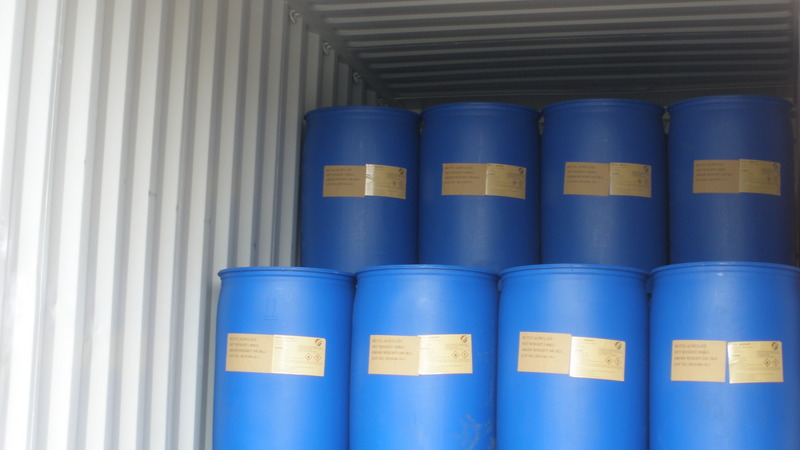 Butyl Acrylate is a kind of colorless clear liquid , insoluble in water,miscible in ethyl alcohol and diethyl ether,Irritating to the skin and eye.It is widely used for Organic synthesis intermediates, adhesives, emulsifying agent, coating. Keep away from open flame and heat source,and store separately away from oxidizing agent. It can not stored a lot and also long time . Pls see more detail in MSDS. Looking for ideal Purity 99.5% Min Manufacturer & supplier ? We have a wide selection at great prices to help you get creative. All the Monomer For Resin are quality guaranteed. We are China Origin Factory of Cas No 141-32-2. If you have any question, please feel free to contact us.